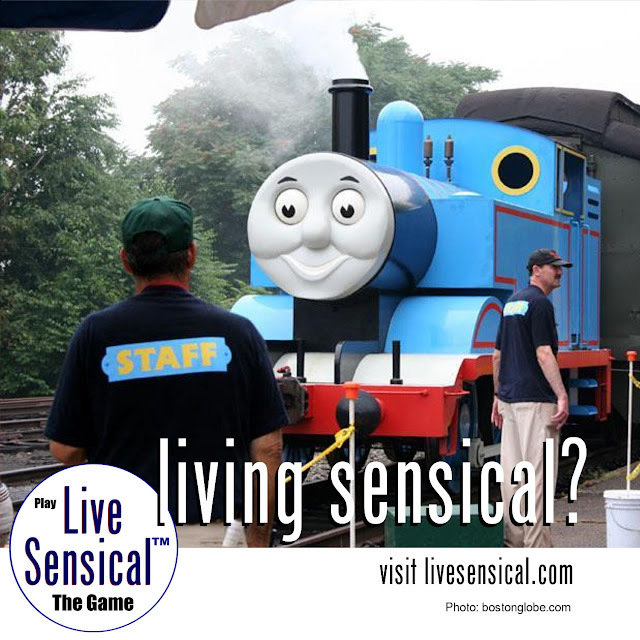 Now that's livesensical.com? Thomas and Friends fans get to experience the characters in real life with the opening of Thomas Land, a new feature at the long-standing Edaville USA amusement park in Carver. In celebration of the 70th anniversary, the 11.5-acre park will feature 11 rides, including a 20-minute train ride on a life-sized Thomas the Tank Engine including favorite characters from the series: Percy, Diesel, Toby, and Cranky the Crane.